Purchase now for 50% Off regular retail price! 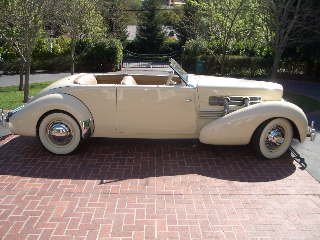 With its sleek Art Deco Lines, The design of the Cord 810-812 remains among the most distinctive cars of the 20th Century. Last December classic car aficionados had a new reason to celebrate the automobile that continues to inspire with the publication of Cord Complete, the latest book by the late Josh Malks and Robert Pease. 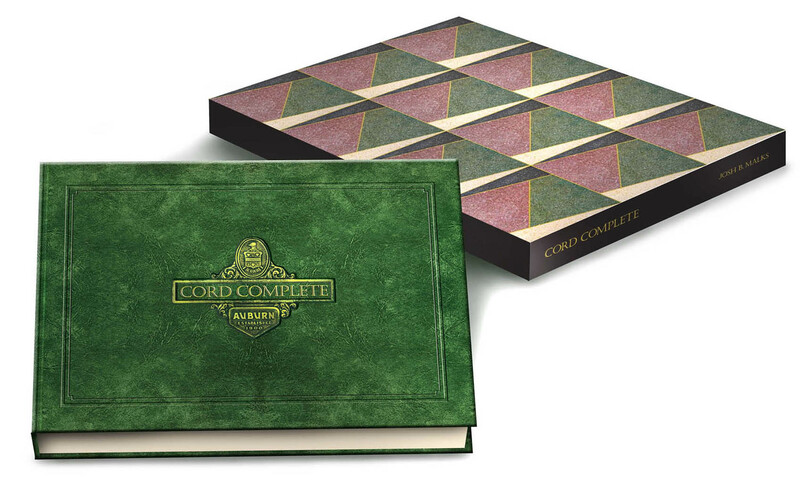 Cord Complete is lavish, a description in this case, goes way beyond the high quality of the paper, slipcase and five color printing just for what appears as black and white coverage, and six colors for the large format (10”x14”) full color Cord photgraphs. 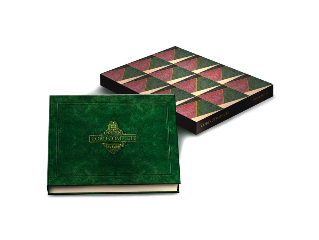 At an astounding 304 pages, the book displays a virtual history of E.L.Cord’s Empire. Malks and Pease had the kind of archival and photographic support for this absolutely definitive tale of Cord that most authors can never imagine. For instance, a full chapter of 16 pages, addresses factory records of every Cord that rolled out of its Auburn factory. 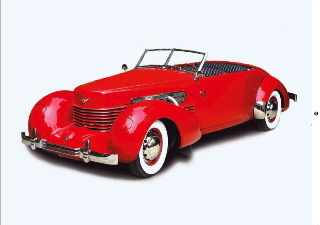 The Cord was chosen by the Museum of Modern Art in New York as one of the eight finest designs ever. 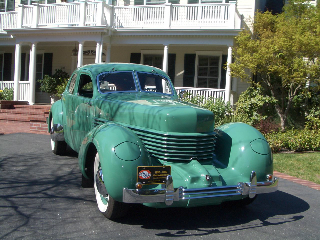 The Cord was the icon at the Brooklyn Museum’s exhibition “The Machine Age.” In the year 2009, Twenty international car stylists were asked to name the most beautiful car ever built. 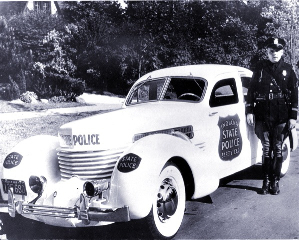 The Cord was selected number four, the only American car on the list and the only Pre-World War II selection. 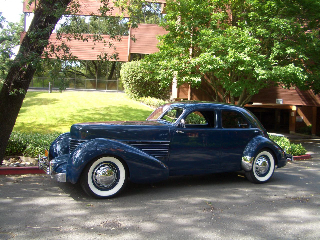 Forbes Magazine, in a special tribute of the 100th named the Cord sedan “The Single Most Beautiful American Car.” anniversary of the Automobile in America. (Reg.$159). A 50% Sale Now: $80. plus $10. Domestic shipping. Copyright © 2019 Cord Complete Book. All Rights Reserved. Designed by bavotasan.com.